Nestled at the base of seven mountain ranges, Billings is a beautiful city in Montana and is home to a diverse array of churches, both new and historic. In recent years, the city has seen a revival and experienced a vast amount of construction, but there are still many historic churches, temples, and cathedrals in the East Downtown and Fairgrounds areas as well as the Old Town Historic District. The stained glass windows in these churches are truly a remarkable site to behold and are treasured by the surrounding community. Unfortunately, many are also at risk of being ruined and lost forever due to structural deterioration from their old age. 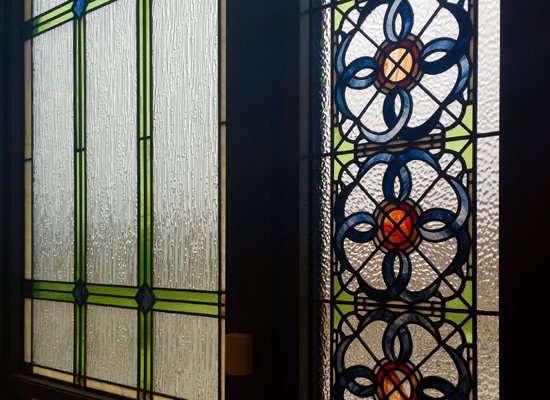 With church stained glass restoration, Billings houses of worship can preserve their lovely stained glass windows, and in doing so, keep alive their church’s history, culture, and identity. Stained glass restoration is a complicated process that is conducted in several steps and requires the skill of an experienced professional. Our company has completed over 50,000 stained glass windows and successfully executed numerous restoration projects for churches throughout the country. 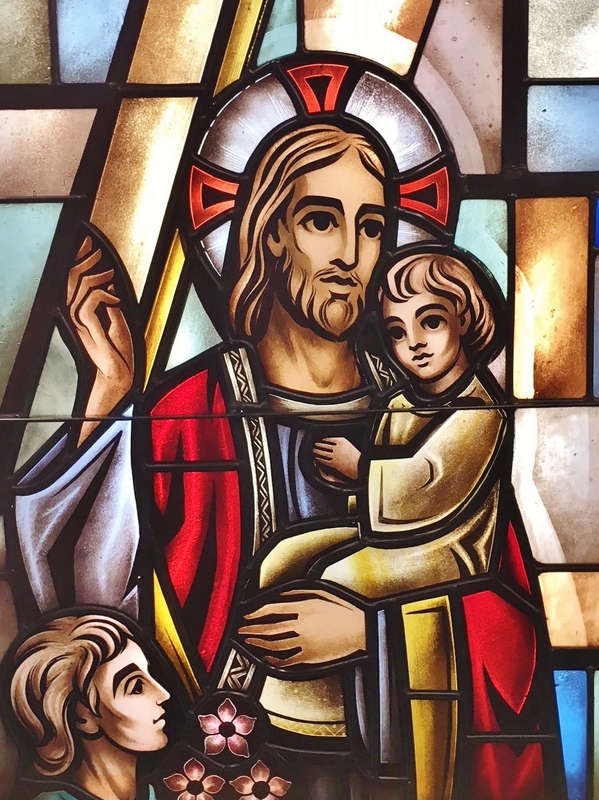 Whether your Billings church requires stained glass restoration for hail damage, vandalism, or structural deterioration, we can provide the expertise and service you need. Just like all art forms, stained glass is by no means impervious to the passage of time, and therefore requires care in order to be preserved and maintained over the years. Almost all stained glass windows require restoration at some point in their existence, but with this maintenance, can remain structurally sound for hundreds of years. In Billings, church stained glass windows are particularly susceptible to weather damage due to the region’s severe thunderstorms, intense heat, hail, and snow, which put stress on their structural components. Our team will work will skill and precision to restore your church’s beloved stained glass and rejuvenate its luster and beauty. If you’ve noticed any change in the way your church’s stained glass windows look, you may want to consider having them inspected by a professional. 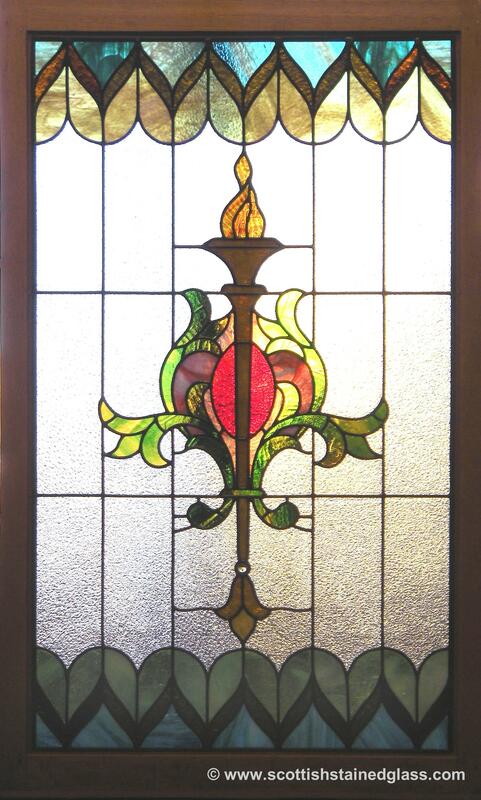 Chances are, if your stained glass is between 75-100 years old, it’s probably a good candidate for restoration. Our team always begins a restoration project in the manner. When we arrive at your church, we’ll carefully examine your stained glass from top to bottom, on the interior and exterior, checking for any cracks, chips, loose glass, weak leading, and bowing. Once we’ve gained an understanding of what needs to be done, we’ll create a plan for the repairs, which will be sent to you in an official proposal document. After you’ve given us the approval to move forward, we’ll begin the actual repair and restoration process for your Billings church stained glass. If possible, we’ll try to execute the repairs and cleaning onsite, but in some cases, off-site repair is truly the best course of action. In this case, we’ll carefully remove any screws holding the window in place, chip off the glazing putty, and take out the entire stained glass panel. At our workshop, we’ll remove the dirt and build up covering the glass by bathing it in a mixture of water and gentle cleaners. After sitting in the cleansing solution for several days, the cement holding the stained glass starts to dissolve, which makes it easy for us to take the window apart. The pieces are removed from the water and laid out in their original pattern, which we’ll have pre-recorded using photography and computer-aided design. Then, the damaged glass and leading is replaced accordingly.  We try to be extremely conservative about this matter, reusing what we can and replacing only what is necessary. If there are painted glass pieces, we will work carefully to meticulously recreate the original imagery and details. Next, we reassemble the window using new leading and steel brace bars, cement it together, polish it, and allow it to dry. Finally, the stained glass is ready to be returned to your church. This is the final step in Billings church stained glass restoration. 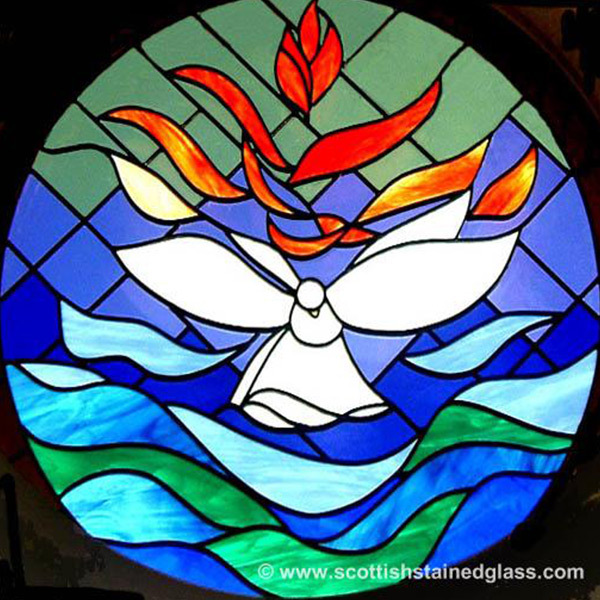 We’ll arrive at your church and carefully place the stained glass back in its setting, securely it firmly in place. Now, you can step back and admire the beauty of your perfectly cleaned and polished stained glass as the light floods through the colored glass and brings joy to your congregation. If you have a stained glass window that has suffered minor damage and needs minimal repairs, we would still like to hear from you. We are always happy to take on new projects, no matter their size or complexity. We are passionate about being able to preserve this art form that we love and help churches preserve their stained glass. Church Stained Glass Restoration is the leading expert specializing in stained glass repair for Billings, Montana churches, temples, and cathedrals. Call our office today to schedule a consultation or get more information on our services.